Suzuki Motorcycle India Private Limited (SMIPL), a subsidiary of one of the world’s leading two-wheeler manufacturers, Suzuki Motor Corporation, Japan, has registered a 51.69% increase in overall sales for the month of May 2017 as over the corresponding period of last year. Suzuki Motorcycles clocked a sales figure of 38,923 units for May 2017 as against 25,659 units sold in the previous calendar year. This is the fourth consecutive month in which Suzuki is experiencing double digit sales growth. While the automobile industry has picked up, Suzuki has been witnessing growth above the industry average for the past months, due to several factors. 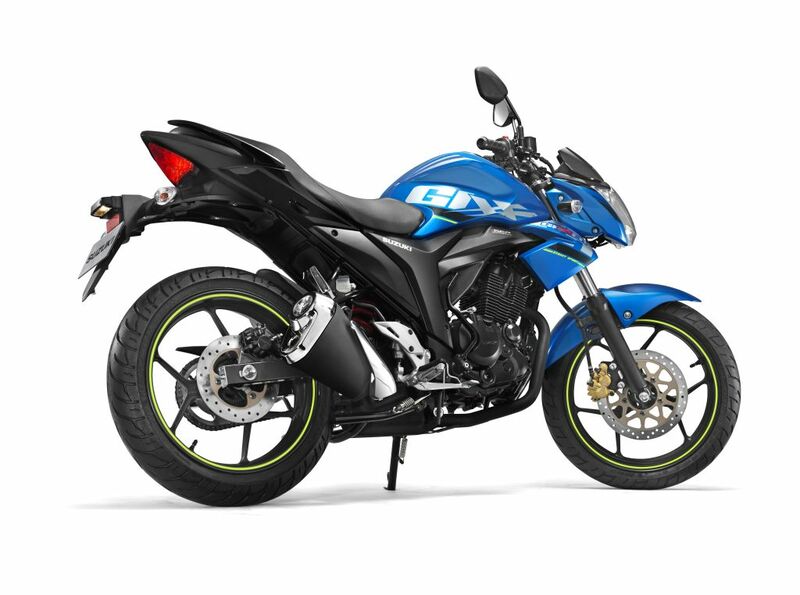 The company attributes the rise in its sales to the growing popularity of its flagship products, the New Access 125 and the Gixxer, and the outreach of its customer engagement programs across the country.